Thank you dad but you’re fired. 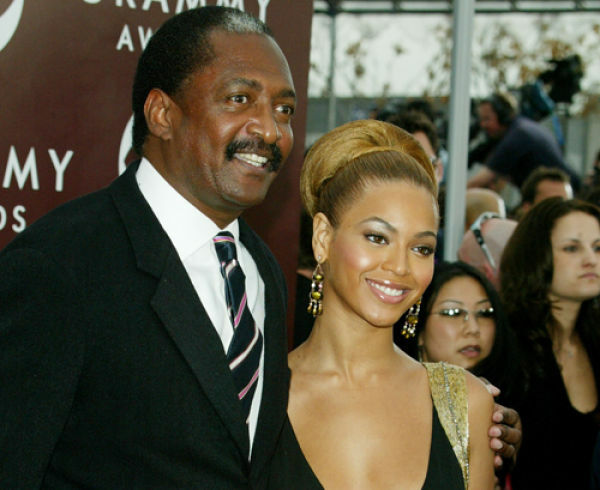 That’s the message Beyonce Knowles is sending her father Matthew Knowles. Her publicist confirmed in a statement that the two have parted ways on a business level and that Beyonce is grateful for everything she learned from her father while he managed her. Matthew has managed his daughter since she debuted as a teen in the group Destiny’s Child and as a solo artist. No reason was given for the split and no word on who her new manager is. At 47-years-old, Rob Lowe can give plenty of men half his age a run for their money. Posing against a surfboard on the May issue of Vanity Fair magazine, Lowe shows off his bulging arm biceps and toned stomach that will make his fans swoon with lust. The picture was taken by legendary photographer Annie Leibovitz. In the issue, Lowe discusses his new book Stories I Only Tell My Friends: An Autobiography and dishes on some of his famous pals like Charlie Sheen. Glee star Lea Michele was hit by a car early Friday but she walked away uninjured. Michele was on her way home from work at about 2 a.m when she was struck by the car in Los Angeles. 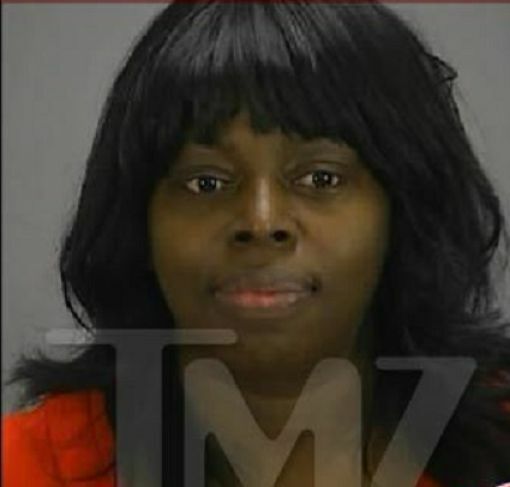 She notified the police about the accident and is doing fine according to her rep.
R&B singer Angie Stone was arrested on Sunday in Georgia for speeding while driving with a suspended license. She was booked on both the speeding charge and the suspended license charge and released an hour later. The singer’s rep claims she was blindsided by the arrest because she was not aware there was a warrant out for her arrest stemming from an unpaid speeding ticket. Angie has since paid up that ticket and is currently in the process of dealing with this new legal mess. 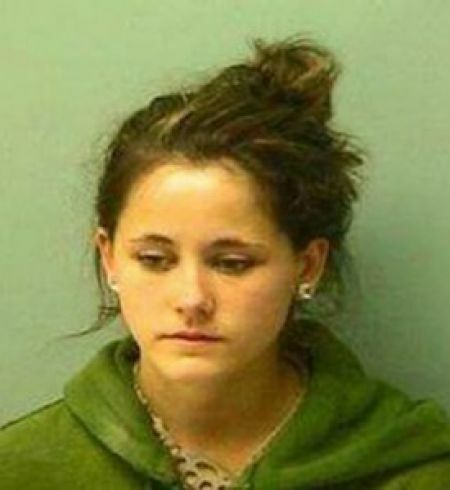 Jenelle Evans and two other girls were arrested and charged with misdemeanor disorderly conduct for fighting in a public place. The crazy catfight which was captured on video shows the Teen Mom 2 star ferociously attacking another woman in North Carolina while her friends cheer her on. If convicted, all 3 face a maximum of 60 days in jail. Foxy Brown’s nails have gotten her into trouble again. The rapper was thrown off a cruise because she went ballistic after missing her manicure appointment. Allegedly Foxy set up a nail appointment on the cruise ship a day after the cruise took off but showed up three hours late for her appointment and when the salon couldn’t accommodate her, she flipped and caused a scene. Security removed her from the salon and sent her back to her room where she remained under supervision until authorities kicked her off somewhere in the Cayman Islands. Brown was charged in 2004 for allegedly beating up two nail salon employees and again in 2007 for allegedly beating up a beauty store employee. 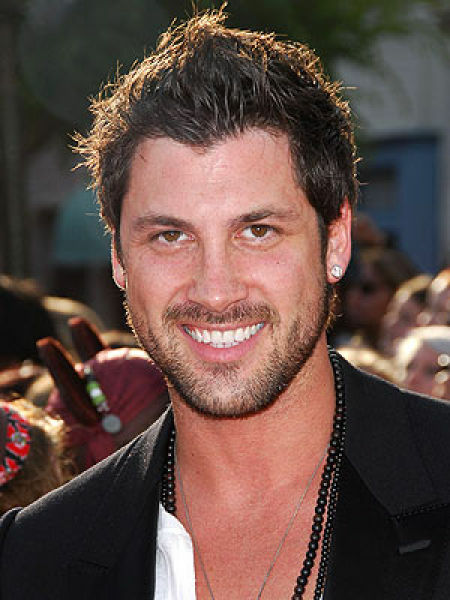 On Dancing With The Stars, professional dancer Maksim Chmerkovskiy is known for his arrogance and for being a no-nonsense teacher who pushes his celebrity partners to the brink of tears but it turns out this tough guy has a soft spot for his fans. A friend of Maksim informed him of a female fan who is currently going through cancer treatment and Maksim pulled every single string he could to hook the woman up with the experience of a lifetime. He sprung into action getting her front row seats for Monday night’s show along with special backstage passes.